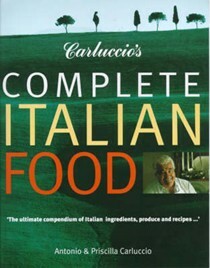 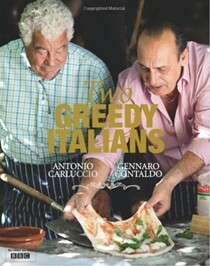 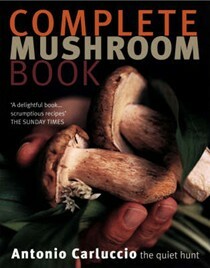 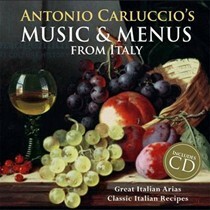 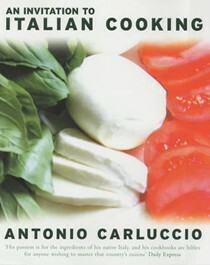 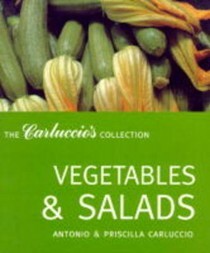 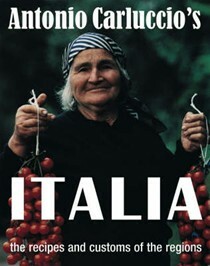 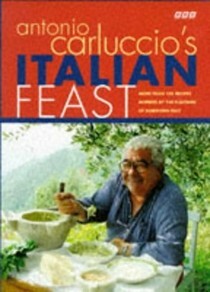 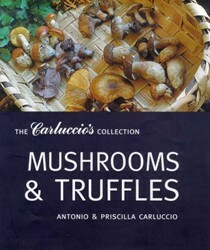 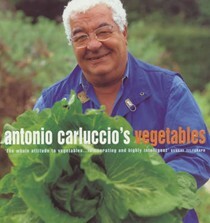 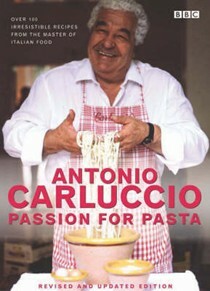 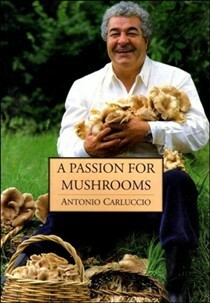 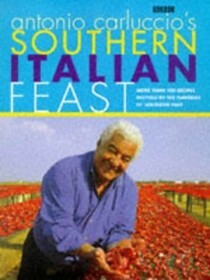 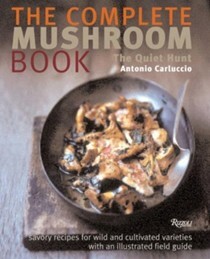 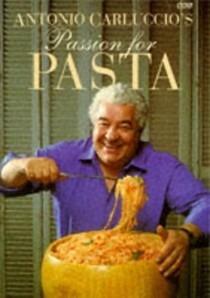 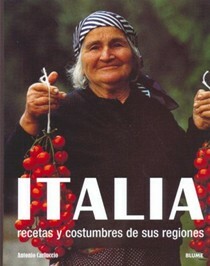 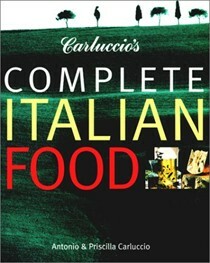 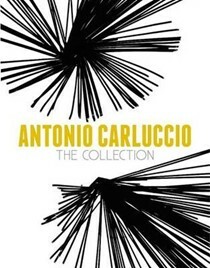 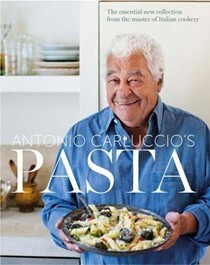 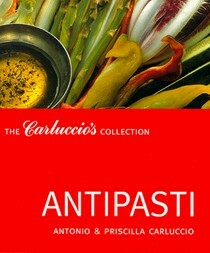 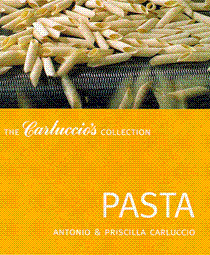 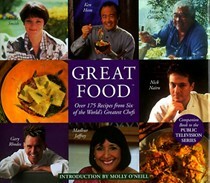 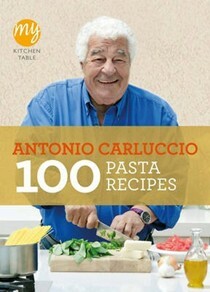 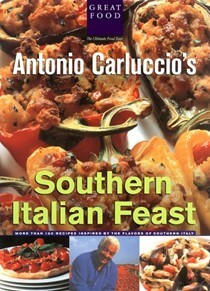 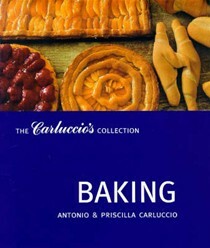 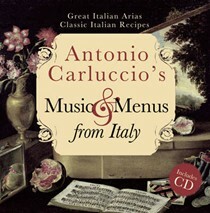 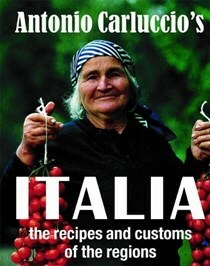 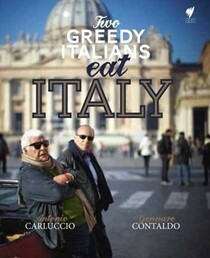 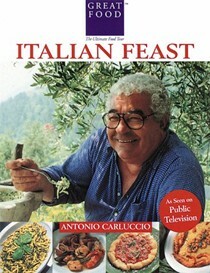 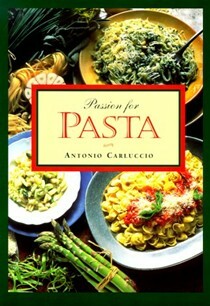 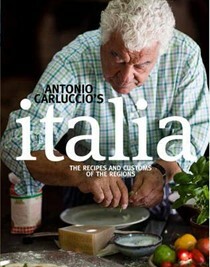 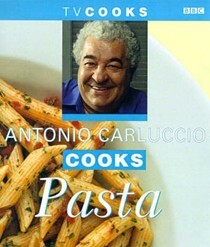 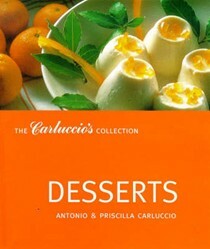 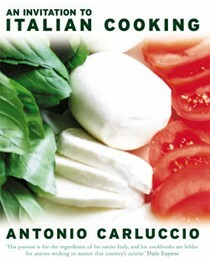 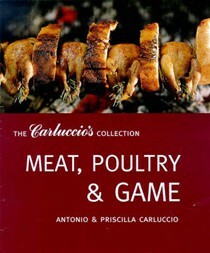 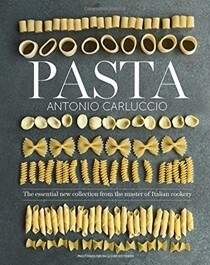 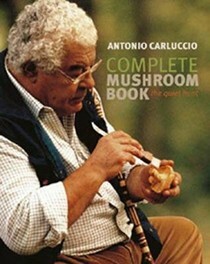 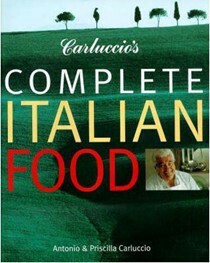 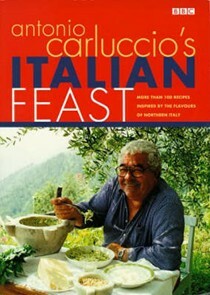 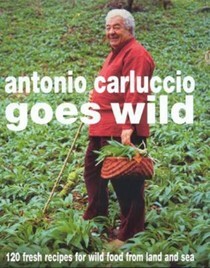 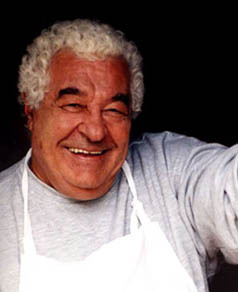 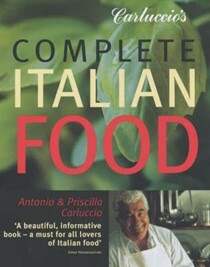 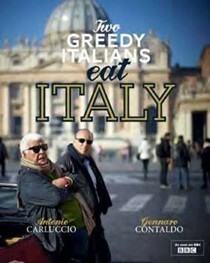 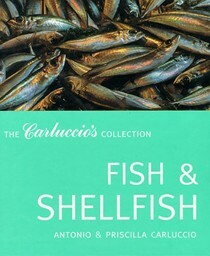 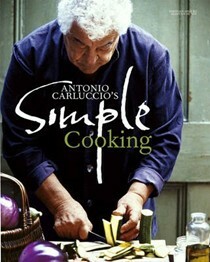 The master of Italian food, Antonio Carluccio has been cooking, eating and championing Italian food for over 50 years. Born on the Amalfi Coast in the South and raised in the wooded North-West, Antonio has a rare and privileged breadth of culinary knowledge. 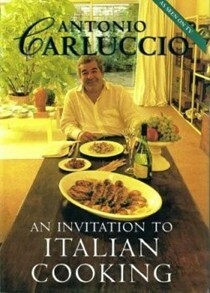 He moved to London in 1957 and he took over the Neal Street Restaurant in Covent Garden in 1981. 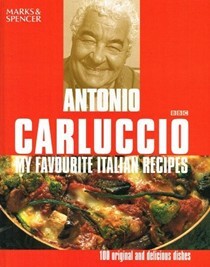 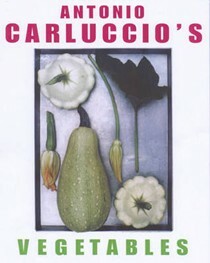 In 1991 Antonio opened a deli next to the restaurant and in 1998 started the first Carluccio's Caffe in Market Place, London. 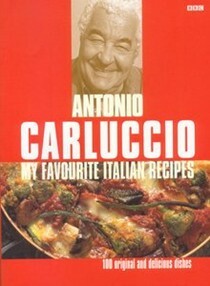 After ten years developing the Carluccio's caffe business Antonio is no longer a director but continues to work with the Carluccio's team on menu development and chef training whilst also concentrating on new projects. 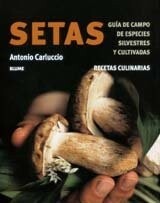 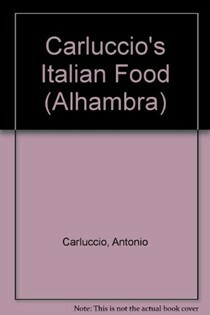 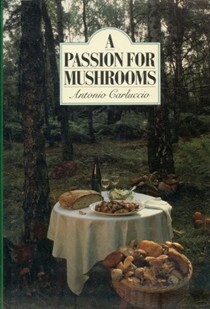 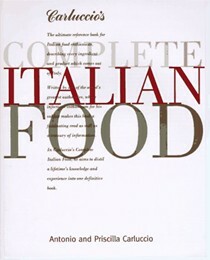 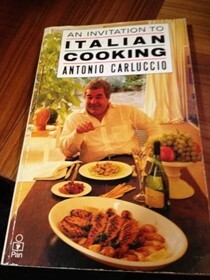 In 1983 Antonio made his first appearance on BBC 2 talking about Mediterranean food and at the same time was asked to write his first book, An Invitation to Italian Cooking. 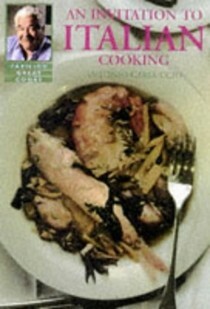 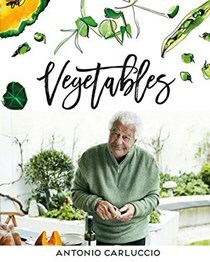 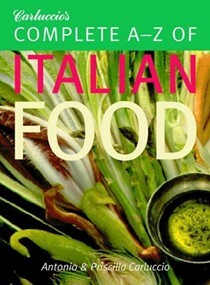 Subsequently he has written thirteen books, published worldwide and made numerous television programmes including the hugely popular Antonio Carluccio's Northern Italian Feast and Southern Italian Feast. 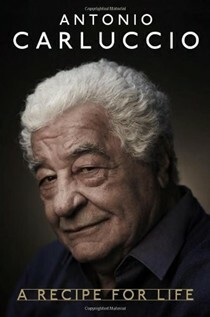 In 2007 he was awarded an honorary OBE.